I will finish my PhD soon, I am looking for a R&D position in Applied Cryptography. I have a strong experience in data protection, Cloud systems, FDE, and building privacy preserving solutions. I worked also with several Embedded Systems and hardare security modules (like the certified HSM proteccio from Bull). I designed two different Cloud: one personal use and one dedicated to Entreprise (with high performance and a key management system). I am in my third year of PhD. 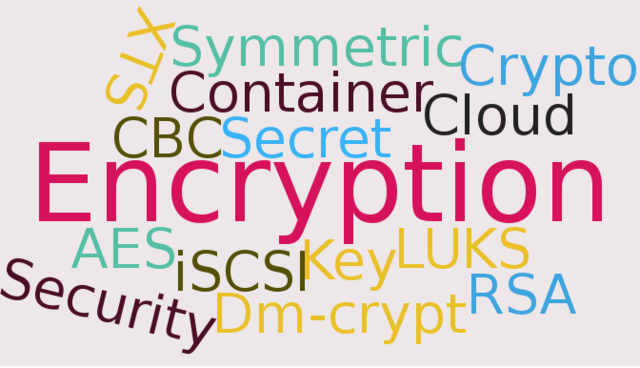 To summarize: I am working on different CLOUD solutions with a client side based encryption system. This means that we "do not trust" the CLOUD and try to protect data with our own encryption system. However to have stronger security we are using a dedicated trusted module in the middle of the client and the CLOUD.